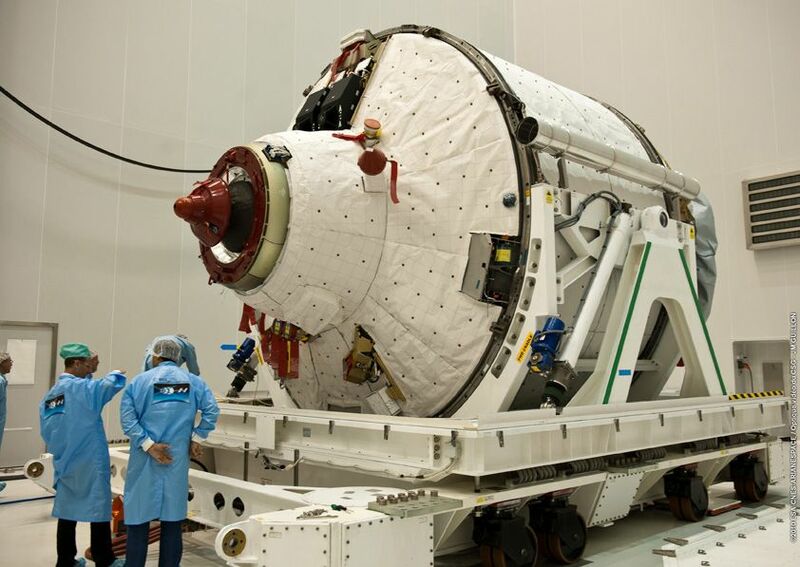 Europe’s second Automated Transfer Vehicle, the ATV 2 Johannes Kepler, was transported to the Guiana Space Centre on 25 May in readiness for its mission to resupply the ISS later this year. Like the Jules Verne in 2008, the ATV 2 will ferry cargo and fuel to the ISS. Credits: ESA/Ill. D. Ducros. In Toulouse, the weeks leading up to the launch of the ATV 2 Johannes Kepler are being counted down more expectantly than anywhere else. Europe’s second cargo spacecraft after the ATV Jules Verne in 2008 will be departing on a mission to resupply the International Space Station 400 km above Earth. And CNES teams will be directing orbital manoeuvres, the rendezvous in space with the ISS, any necessary corrections to the station’s orbit, deorbiting of the ATV 2 and ground support facilities. 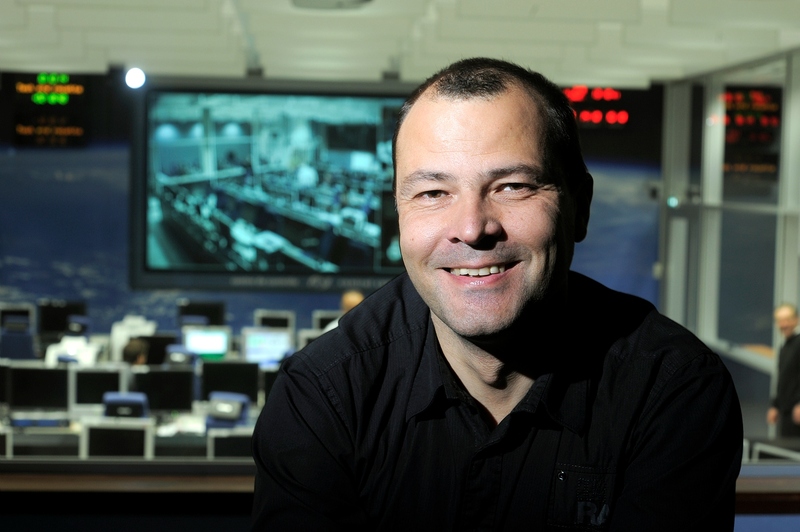 Martial Vanhove, ATV 2 technical manager at CNES. Credits: CNES/E. Grimault. Since the launch of the Jules Verne, many changes have been undertaken at the ATV-CC control centre in Toulouse in readiness for the launch of the Johannes Kepler scheduled late this year. 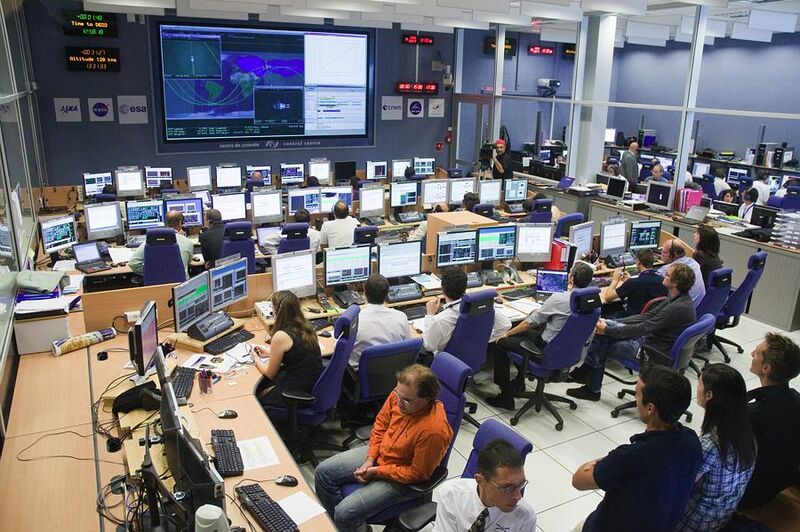 ATV-CC control centre at CNES, Toulouse. Credits: CNES/H. Piraud. These changes are the result of lessons learned from the first ATV flight. Not everything needed changing, of course: the software has been upgraded, but the overall structure of the centre is unchanged. 90 people will be at the controls throughout flight operations, out of a 170-strong mission team. One of the key phases in the mission will be the docking of the ATV 2 to the ISS, 3 days after its launch atop an Ariane 5 ECA. 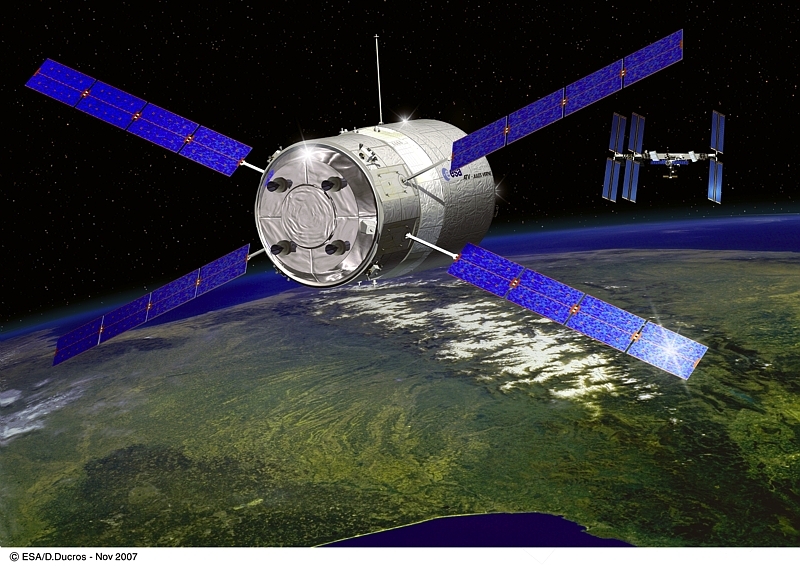 As with the ATV 1, optical sensors will be used to precisely guide the spacecraft during docking operations. Like the ATV 1 in 2008, the ATV 2 will dock to the ISS using laser guidance. Credits: ESA/D. Ducros. The ATV 2 at the Guiana Space Centre in May. Credits: ESA/CNES/Arianespace/Optique Vidéo du CSG/J.M. Guillon. Once its mission is accomplished, the ATV 2 Johannes Kepler will be deorbited and then break up in Earth’s atmosphere. Three more ATV launches are already scheduled over a period of 11 months and 2 further launches are being discussed. A non-destructive atmospheric reentry is also being studied and could be used for the last ATV models. Some time in the future, Europe’s resupply spacecraft could well be reusable.